Chris was not the center of attention during the cat’s weekly outing in our backyard on Sunday. Frankie took that trophy in a big way. 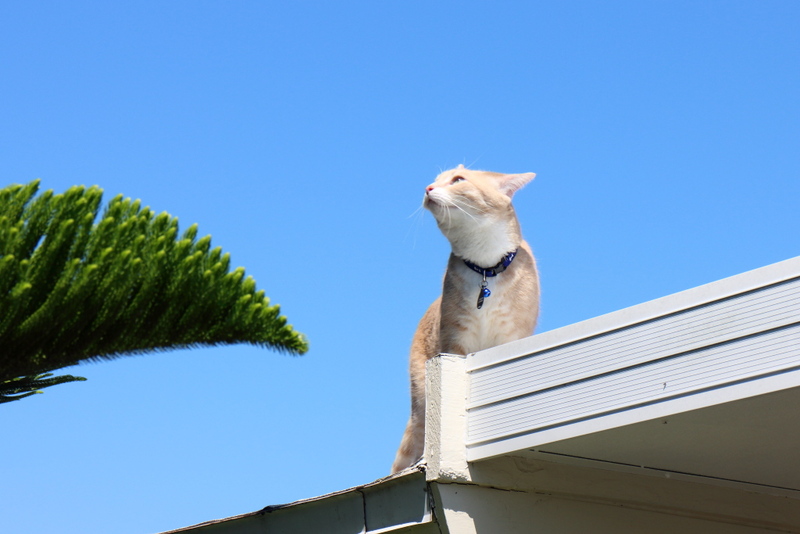 He not only caught the only lizard of the day, he managed to climb onto our roof. He then was unsure how to get down. Unfortunately, I have not perfected my movie making skills yet and was distracted by bringing Puck into the house when he made his way to the roof. I then spent the next 10 minutes following Frankie with the camera as he searched for a way down. Unknown to me then, the last half of that time was spent with the record button off. He did finally jump down to the roof of our neighbor’s truck and everything ended well. Here is the video from Sunday. If you don’t want to watch the entire thing, I recommend starting at around 5:22. 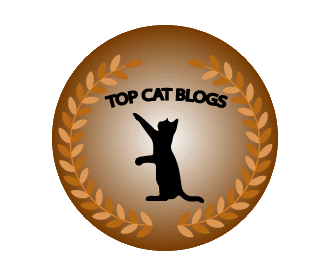 This entry was posted in Uncategorized and tagged bad, Cats, funny, lizard, outside, roof, Video on March 31, 2015 by Charles Huss. Never EVER a dull moment there! I never saw it but I’m sure the original was way more boring. Lizards have been known to actually come INTO our house! Sparkle caught a couple. I am waiting for my turn. Leave the door open a crack and you will get one too. MOL! Those cats sure keep you hopping!